Fairmont St Andrews, the five-star, award winning hotel at the ‘Home of Golf’, will undertake a multi-million pound interior refurbishment programme over the next 18 months to further elevate its prestigious facilities. The resort hotel, which was recently awarded ‘Winner of best large hotel with 50 rooms or more’ at the 2015 Scottish Golf Tourism Awards will see the capital investment offering guest stunning new interiors for all of the public areas as well as all bathrooms and suites. 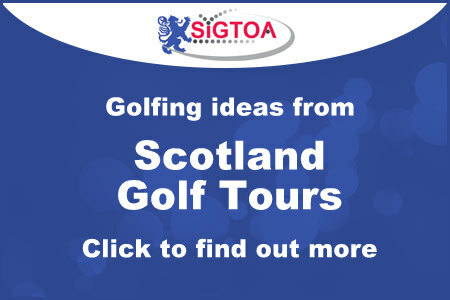 The Fairmont St Andrews features heavily in most if not all of the programmes of the members of the Scottish Incoming Golf Tour Operators Association and the news of the developments is good for operators offering the visitor to St Andrews an even more memorable luxury experience. The result will see the existing atrium area transformed with new features including the installation of a stunning bespoke lighting sculpture by renowned designer George Singer. The renovation will marry modern interior design with St. Andrews’ legacy as the ‘Home of Golf’ and will draw on the skills of local artisans and workers. Commencing in January 2016, the refurbishment programme has been planned to maximise the experience for leisure, corporate and event guests at one of Scotland’s leading hotels and will be carried out in phases so as not to interrupt normal business at the hotel. The refurbishment will begin with the re-modelling of the Kittocks Den Bar, the lobby and the atrium followed by the corridors and bathrooms. John Keating, Fairmont St Andrews general manager said, "We are committed to ensuring the hotel remains one of the most prestigious resort properties in Europe and therefore are continuing to invest to ensure our bedrooms and facilities exceed guest expectations." 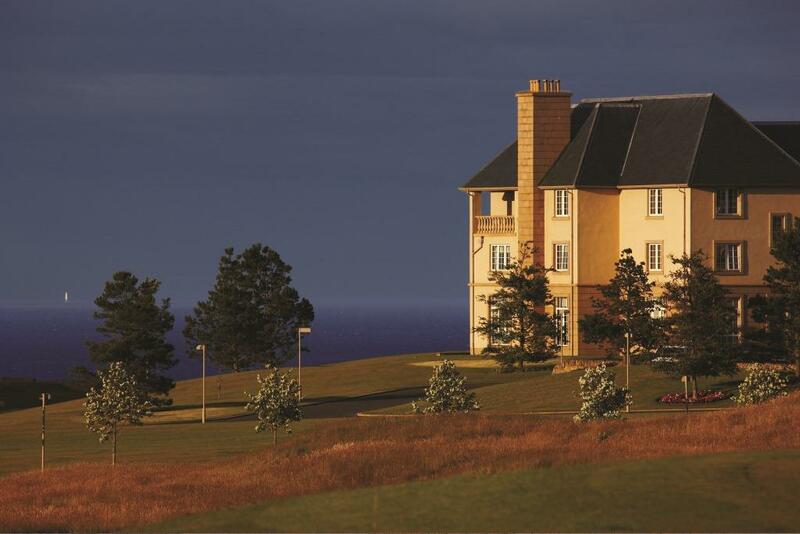 The 520-acre estate has commanding views over the Tay Estuary, the North Sea and the St Andrews medieval skyline as well as boasting two championship golf courses and impressive conference and event facilities. The hotel is a major draw for US, Chinese and European guests who consider St. Andrews one of the most significant golf locations to visit, as well as an in-demand venue for business meetings and private milestone events. 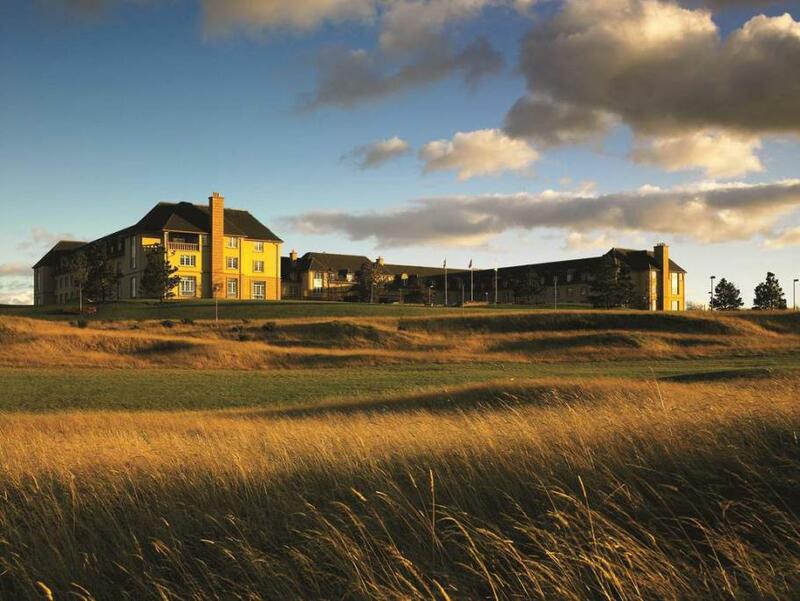 Opened in 2001, the hotel has helped greatly to boost the local economy not only providing additional high quality accommodation but also in adding 36 holes at a time when St Andrews and Fife most needed it. Since then the hotel has continued to reinvest in adapting and upgrading ensuring that the visitor experience improves year on year. 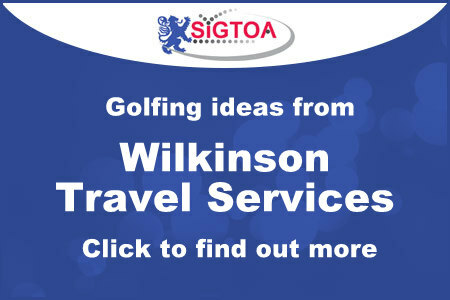 The hotel being so close to the old town has become a permanent fixture on the itineraries of many returning golf trips and is widely used by SIGTOA for their clients. 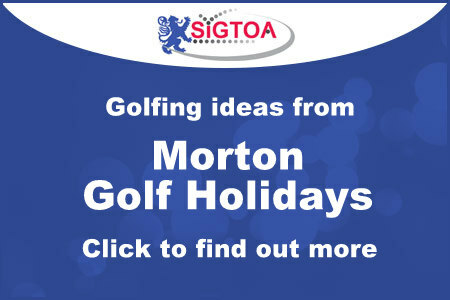 You can find out more about your golf trip to St Andrews with SIGTOA members on the links to the right of the page..